The space surveillance radar S3TSR, designed and developed by Indra, and installed in the military base of Morón de la Frontera, in Seville, has become the first in Europe to detect the fragments of the Indian satellite that the country destroyed voluntarily with a ballistic missile. The radar, developed by Indra, detected the debris the moment it flew for the first time over the zone the radar monitors, and since then, it has been generating traces to monitor their trajectory. 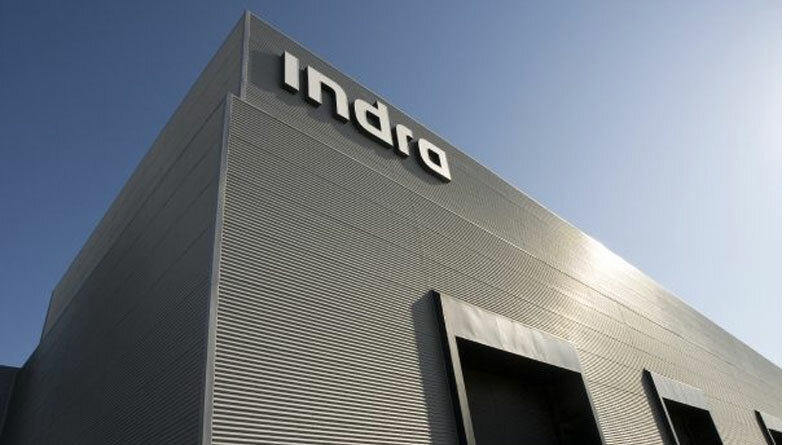 Indra leads the development of the Spanish space surveillance system S3T under the technical management of the Center for Industrial Technological Development (CDTI), under the Ministry of Science, Innovation and Universities, through an agreement with the European Space Agency (ESA). Indra currently operates the radar under a contract managed by CDTI. India successfully conducted its first Anti-Satellite Test (ASAT) on 27 March 2019, and the country has received condemnations from the global bodies over the spillage of debris that could be detrimental to spacecraft in orbit around the earth. The US space agency NASA had also issued harsh comments on the test, saying it was an ‘unacceptable’ act, which had increased the risk to International Space Station (ISS) by 44%. Very few radars in the world are capable of detecting this type of event. Indra’s radar detected this shower only a few hours after the event occurred. Specifically, the first observations occurred at 12:45 (local Spanish time), which coincides with the objects passing through the radar position for the first time, which demonstrates its high precision and effectiveness. The system was also the first in Europe to generate traces of these objects in order to establish their trajectory and predict their movements in case they could pose a risk to other satellites. The first operational version of the S3TSR radar (S3TSR-DS) has been developed by Indra, under technical supervision of the Center for Industrial Technological Development (CDTI), under the Ministry of Science, Innovation and Universities, through a contract managed by the European Space Agency (ESA). Its modular and scalable design allows it to progressively improve its performance and detection capabilities, until it reaches a version capable of detecting objects of a few centimeters in diameter at distances of up to 2,000 kilometers. India announced on 27 March 2019 that the Shakti mission had been a success and that it had intercepted the MICROSAT-R satellite launched into space a few days before with a missile. With this, it has become part, along with the US, Russia and China, of the small group of countries that have this capacity and has reaffirmed its position as a space power. The radar developed by Indra is part of the Spanish space surveillance system (S3T), also launched by CDTI. This system contributes to Europe having its own capacity to generate a catalog of the space debris that orbits around our planet. It is estimated that there are currently more than 900,000 objects of this type larger than 1 cm, most of them without control, and that they are a major risk for the safety of new launches, satellites in operation and for the International Space Station and its crew. Indra is a global technology and consulting company and the technological partner for core business operations of its customers world-wide. It specialises in providing proprietary solutions in specific segments in transport and defense markets.